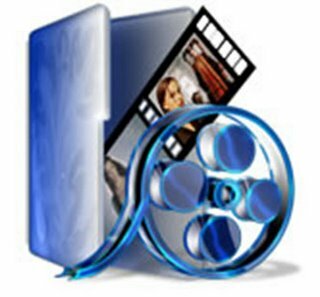 Programs that can be used to add text, into the video is with Window Movie Maker. This program is a direct gift from the window, so we do not need to install additional software. This program not only as a program that can be used to insert text into a video. Still there are other software that famous good enough, for example is Ulead Video Studio (not free) and Video Edit Magic (free software). But because Windows Movie Maker is a program built from the Window, then there is no harm if we can operate this software. So we need not bother to buy additional software, if this software is good enough to be used to insert text into the video. 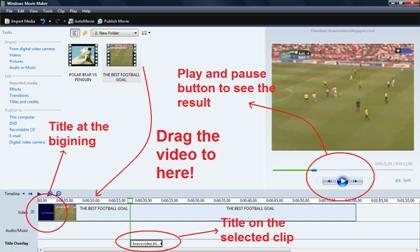 If the program is Windows Movie Maker, is already open, insert the video, you will edit (your video will give written). The trick is to click the button "Import Media" at the top left corner. Then click the video that you mean, by looking for it in folder where you save it. Then click "Import". If the result of adding text into the video is in accordance with your expectations, do not forget to save the video, the trick is to click the "Publish Movie" in the top left. Wait for the process took a few moments until the video saving is complete. Video file format is WMV. If you want in another video file format, you should be convert the video file first to the other format video.